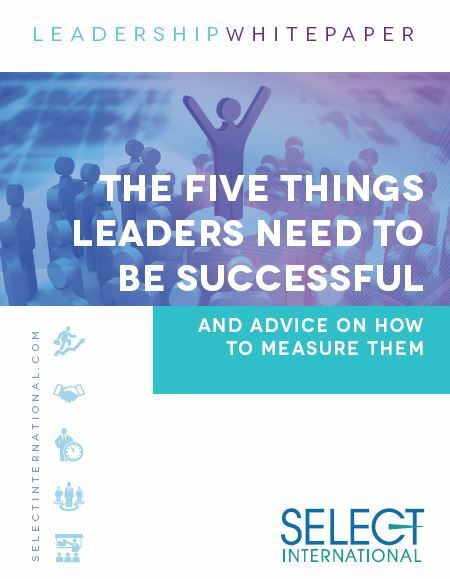 Select International has decades of experience helping our clients select the best performing leaders at all levels of their organizations. Our solutions predict the success a candidate will have in a leadership role by uncovering his/her LeaderDNA. to build a solution that meets your exact needs. Select Assessment® for Managers is a solution designed to assess and develop individuals at the manager and supervisor level. The assessment measures 18 basic competencies for leadership positions and are measured in categories such as interpersonal, leadership, thinking, and work style. The assessment includes personality, logical reasoning, and situational questions related to leadership positions. 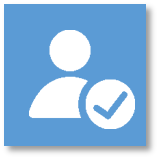 Select Assessment® for Managers can be used for both selection and development and comes with standard reports for hiring managers and participants. 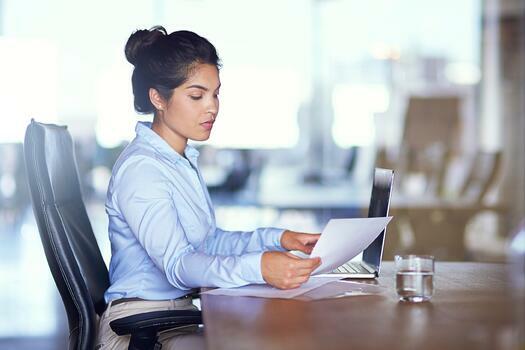 Select Assessment® for Directors is designed for middle-level management positions and consists of a custom assessment battery and the option to include a phone interview with a trained Select international assessor. The final content of the phone assessment can be customized to meet each client’s needs and/or position of interest. This portion of the process allows the trained assessor to gain a better understanding of the individual’s past experiences, goals, reasoning, and rationale for his/her actions. The assessment data and assessor scores are then combined to obtain final selection or a development report for the individual. 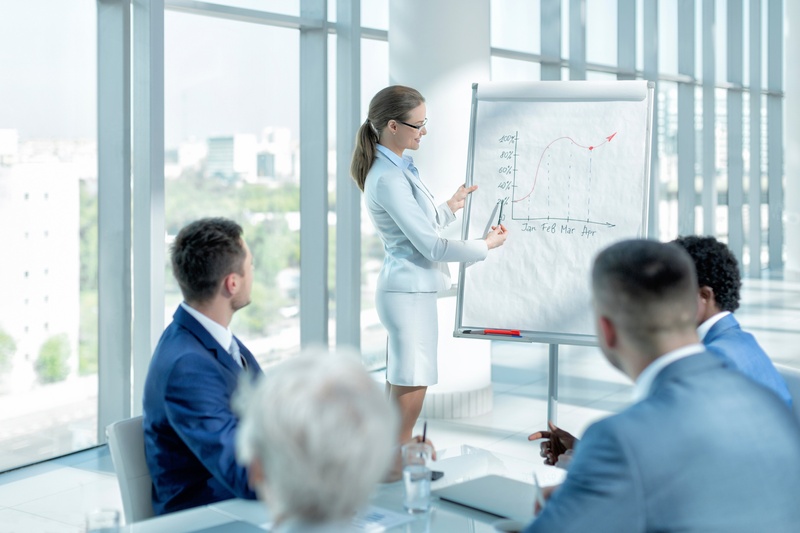 Select Assessment® for Executives is our most robust offering and is appropriate for assessing the most important positions in your organization (i.e., VP, CEO, and other Executive-level positions). Select International can work with your company to customize an assessment battery which includes an interview conducted by an experienced Select International assessor. The assessor conducts a thorough, yet conversational interview with the individual to fully understand how specific traits, abilities, and personality characteristics would actually play out on a day-to-day basis in your organization. The assessor integrates and interprets the raw assessment data and information gathered in the phone interview into a meaningful profile and narrative report. What Makes a Great Leader? A common response is, "I know one when I see one." However, the Center for Creative Leadership cited that 38% of executives fail in their first 18 months on the job. Research shows that there are 5 important qualities that leaders need to be successful.